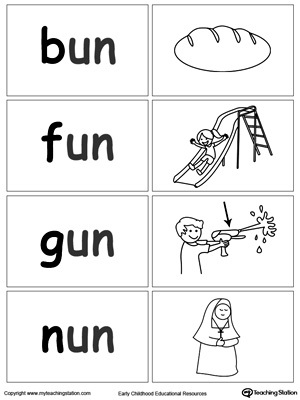 Children learn best when they are having fun! 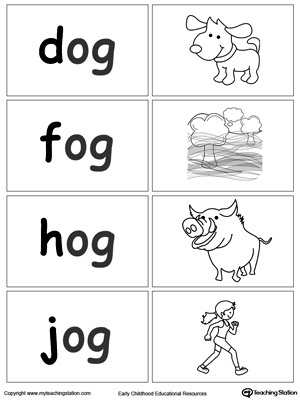 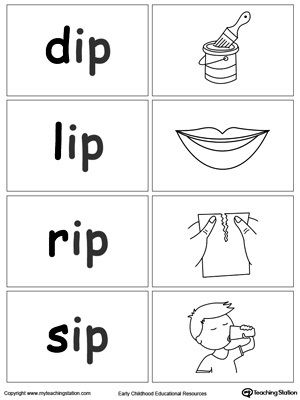 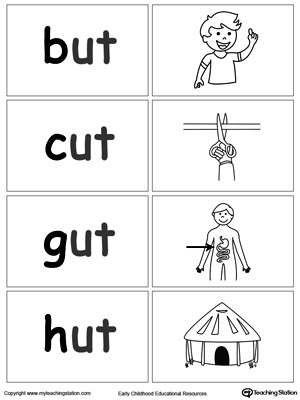 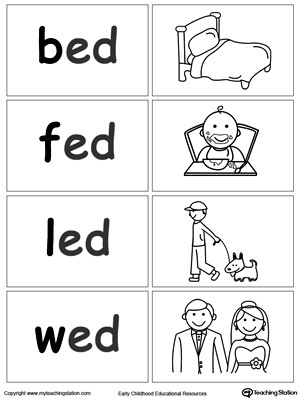 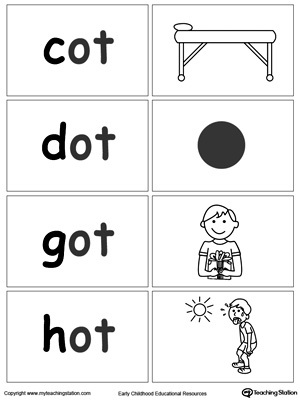 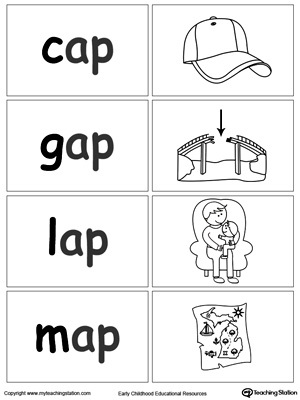 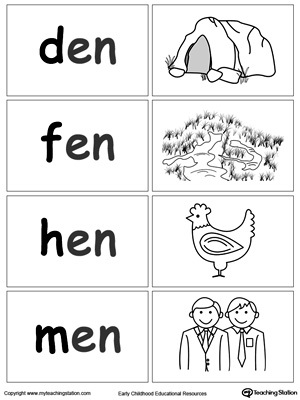 These are printable cards with words and matching pictures for words ending in –OP. 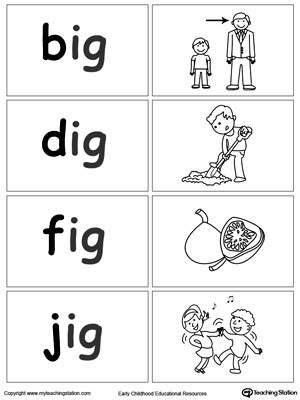 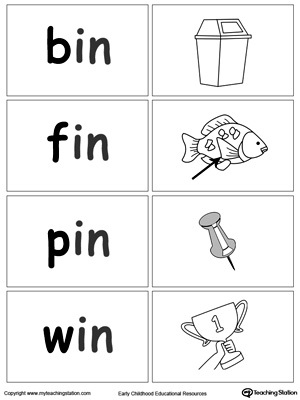 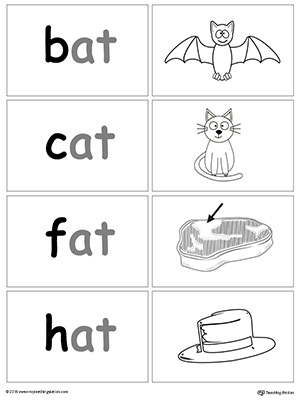 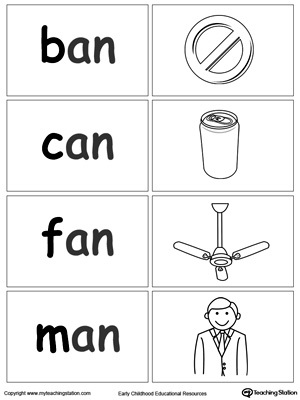 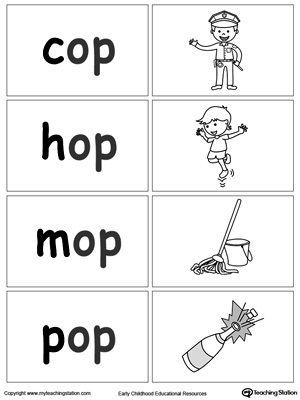 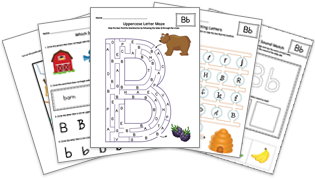 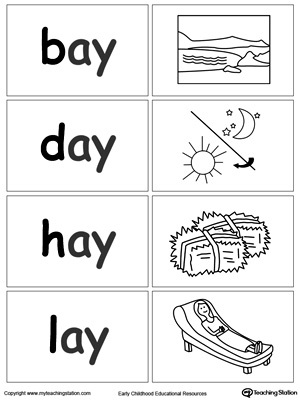 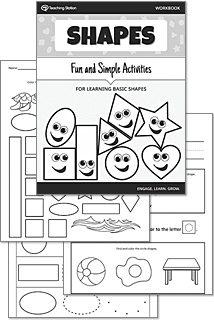 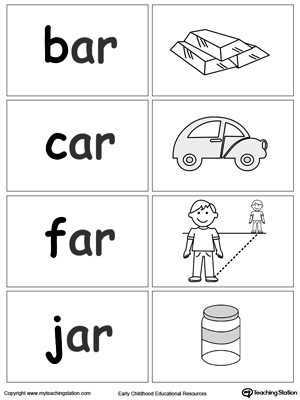 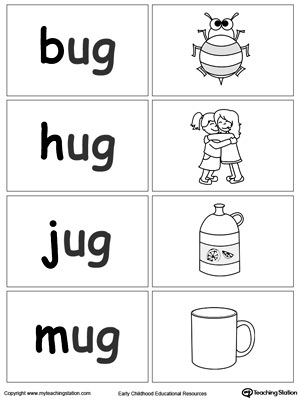 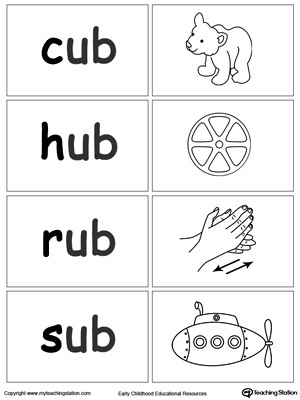 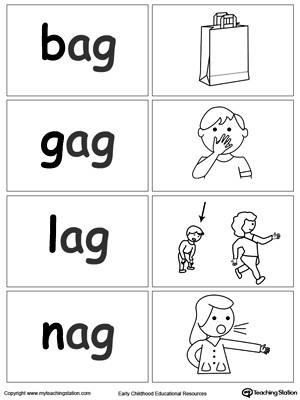 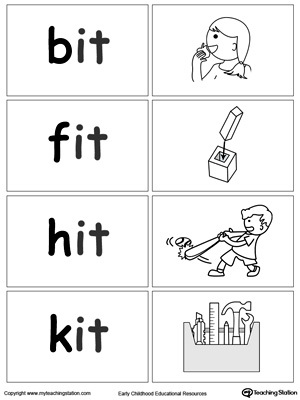 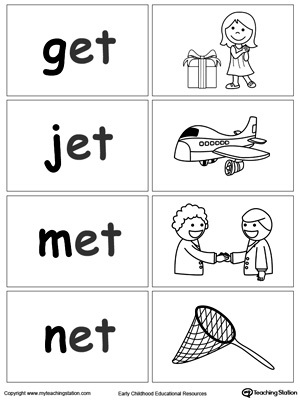 The cards can be used in matching games and word sort game activities.